When you decide to start a business, in as much as it may be your idea, you need people to bring it to life. It is near impossible for a single person to make a dream reality, so building a team is essential. You may have come to this realization and be thinking about partnering with someone who has a similar vision as well as passion as you do. However, you may be unsure regarding how exactly you’re supposed to find your ideal business partner. If this happens to be the case, you’ll find this article useful as it provides three tips regarding finding an ideal business partner. One of the first things you need to do when looking for a business partner is decide exactly what it is that you’re looking for. You can start by writing down what your ideal partner would look like and what role they’d play in helping build and run your business. It is also important to establish how you’d want to share ownership, shares, and profits in the business before looking for a partner to avoid any disagreements along the way. 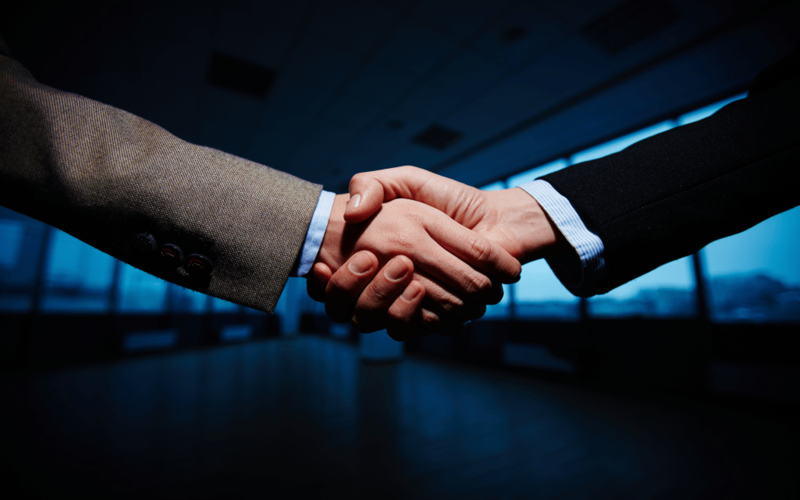 Some qualities that a successful business partnership has that you should look out for as well as seek in your prospective partner are someone that you can trust, someone you can effectively communicate with and someone who has skills that complement yours. Another key tip for finding an ideal business partner is networking with the right people and in the right places. If, for instance, you’re looking to start a business in digital marketing and are on the hunt for a partner, going to a marketing event may be ideal. Ensure when networking that you exchange contacts and keep in touch as frequently as possible. This might mean looking for affordable means of making international calls such as Viber Out or trying social media as well as email where appropriate. By networking, you should be able to find someone who you can build a good business relationship with. Once you think you’ve found someone who appears to be an ideal business partner, working together may be a good step to take next. By doing this, you’ll be able to get a sense of what working with them is like and if you’d be compatible to work together over a long period of time. It will also give you the opportunity to get to know one another and learn about each other’s style. Working with someone first may not always be practical, so if you can’t, try and find a way to spend a significant of time around them before making any permanent decisions. Making the decision to choose a business partner is one that you shouldn’t take lightly. Choosing the right person could change the course of your entire life for the better, while the wrong one could result in a nightmare. By taking necessary precautions and taking the right steps, however, you should find the right business partner for you.